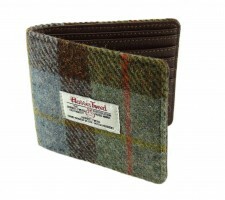 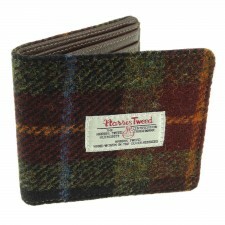 This stunning gents wallet from Harris Tweed in Gunn Tartan tweed is perfect for keeping pockets tidy! 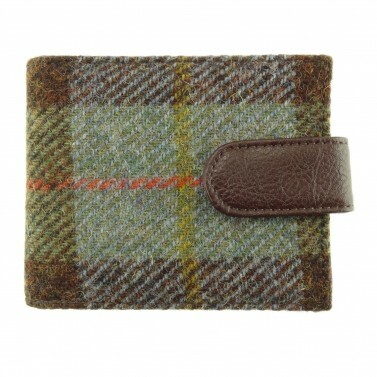 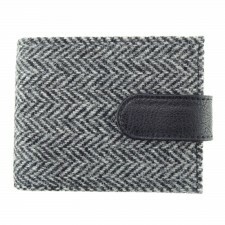 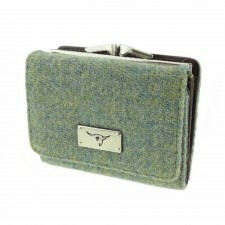 This wool gents wallet in the Barra classic design is a superb wallet made with genuine Harris Tweed. 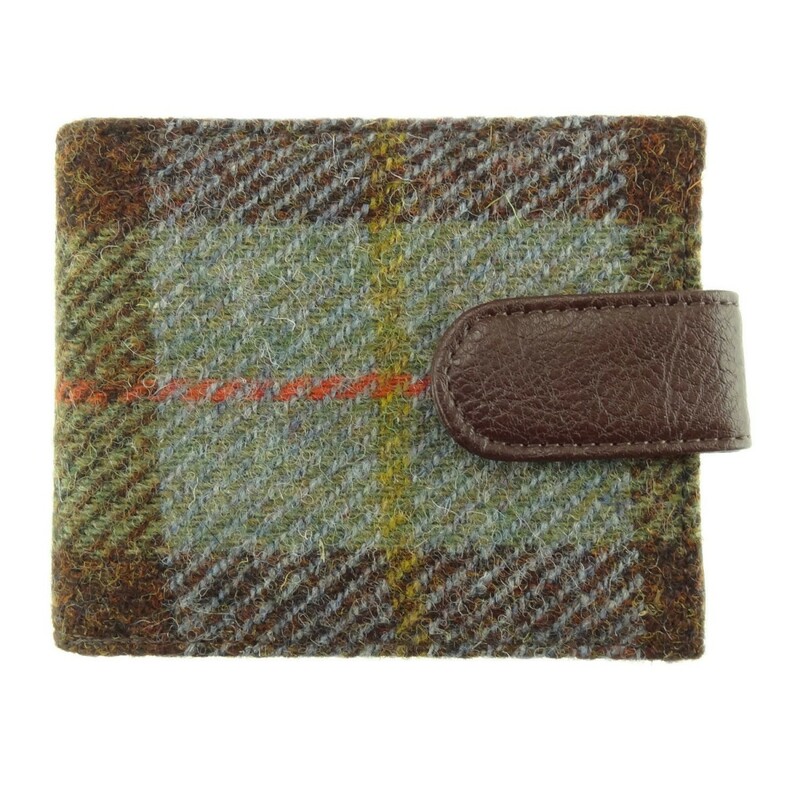 Made using a classic Gunn Tartan check tweed, you can be assured of the quality - here's a wallet sure to be used for years to come!